Avoid those annoying streaks on your windshield by replacing your wipers with our great selection of motorhome windshield wipers. We carry different styles and sizes, from heavy-duty blades to J-hooks and more. 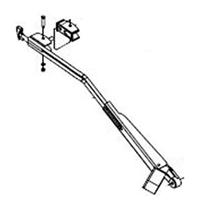 We also offer RV windshield wiper parts, including reservoirs, arm adapters and wet kits, to match your wiper blades. 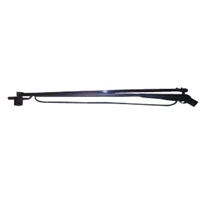 Our replacement RV wiper blades are designed to be compatible on many models by popular manufacturers, such as Holiday Rambler, Monaco Coach, Fleetwood, American Coach, REV RV, Tiffin, and several others made after the year 2000. Be sure to contact us today to confirm whether our wiper blades are compatible with your vehicle. 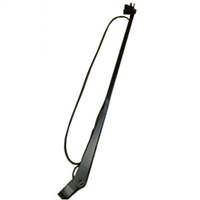 Wiper Blade Heavy Duty 28"